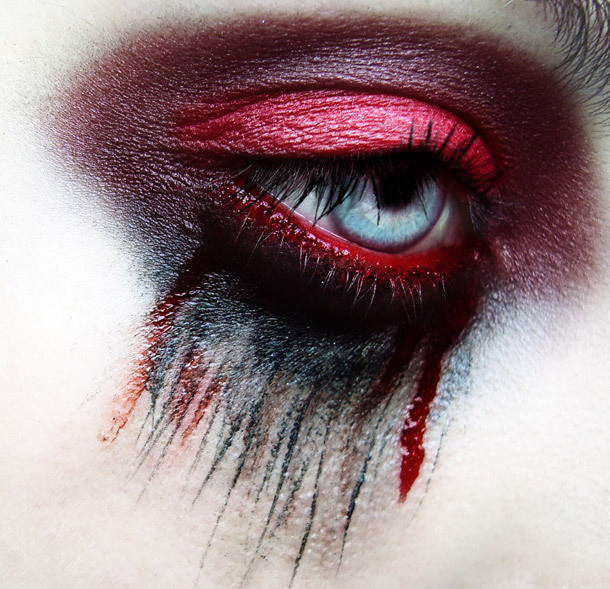 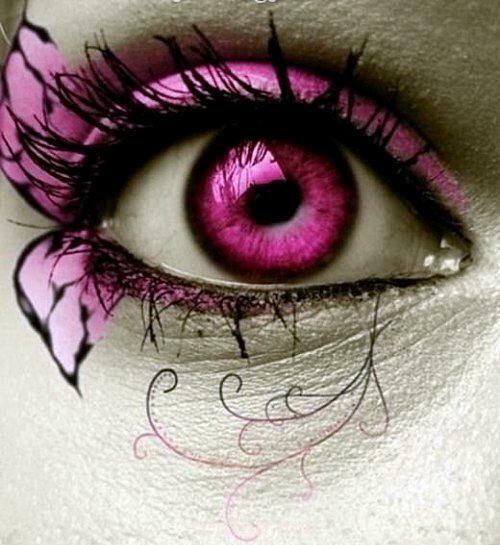 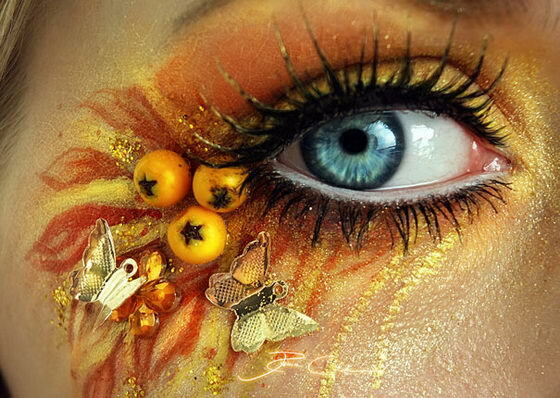 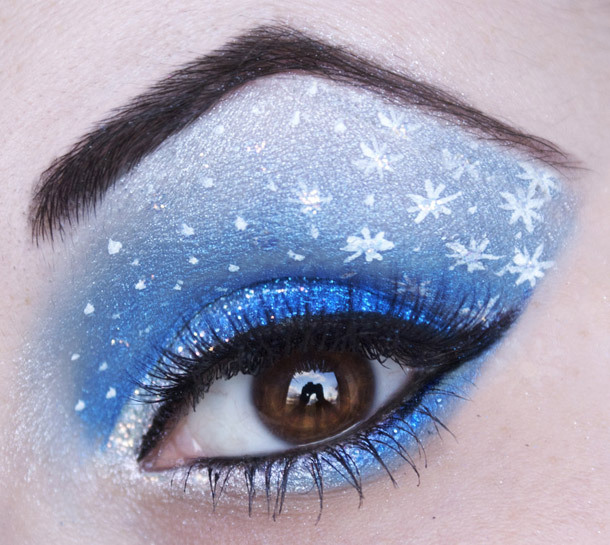 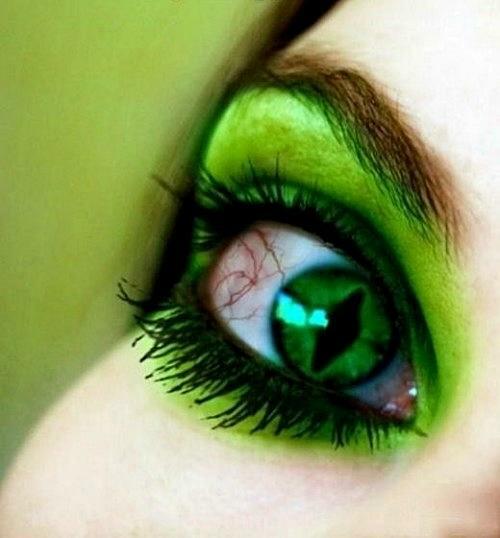 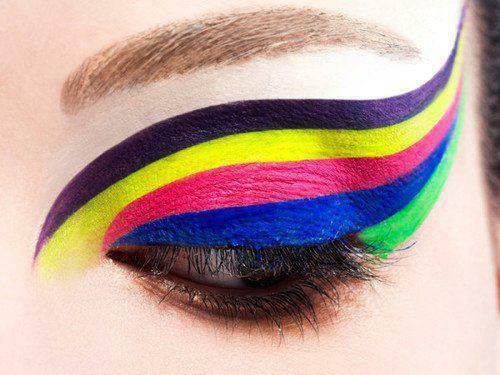 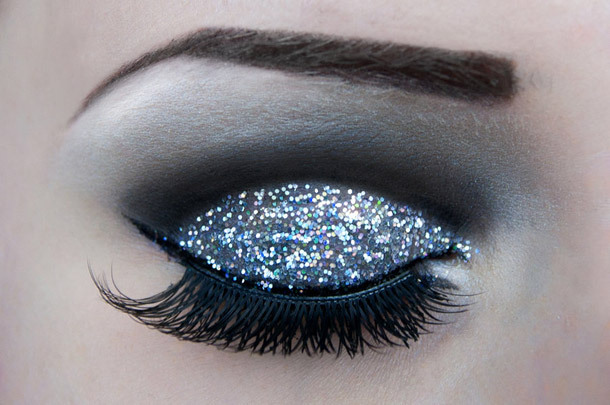 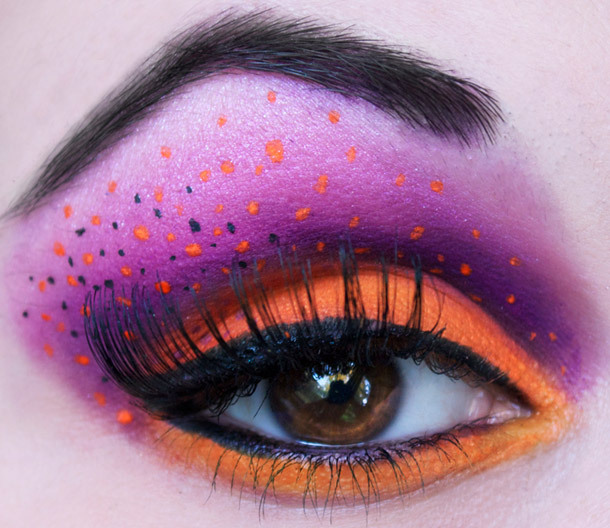 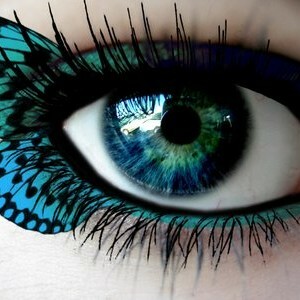 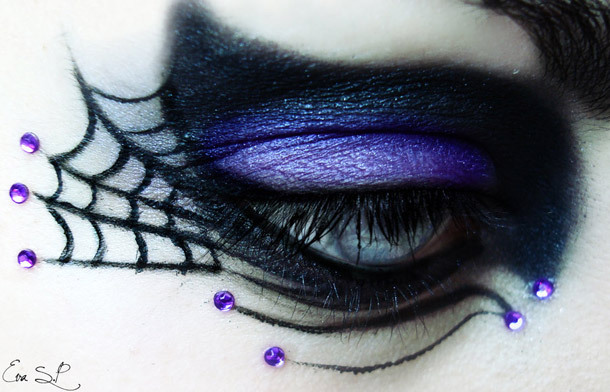 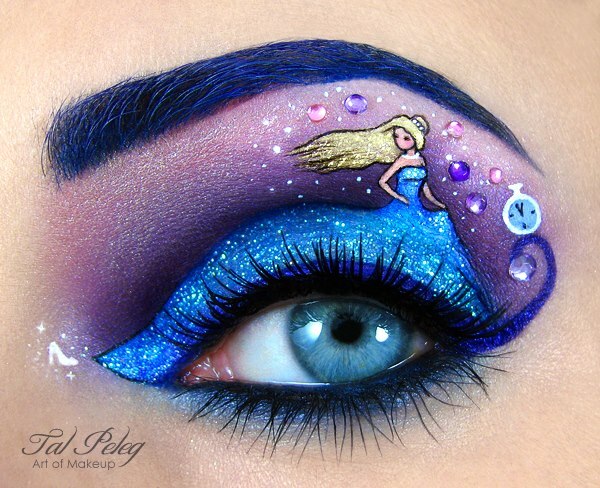 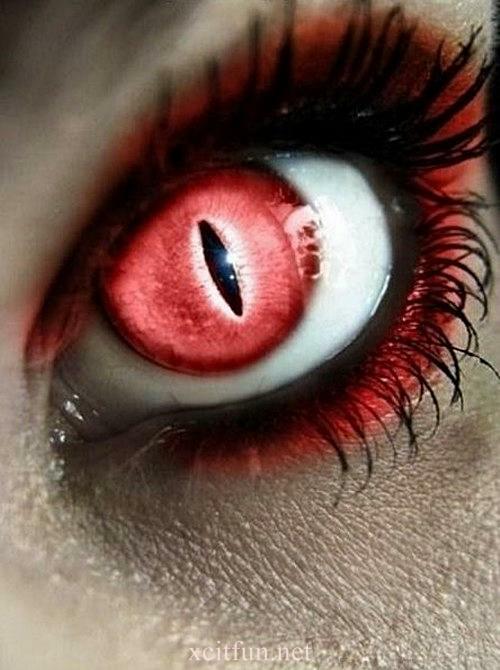 Eye makeup can really express how natural or dramatic your look is. 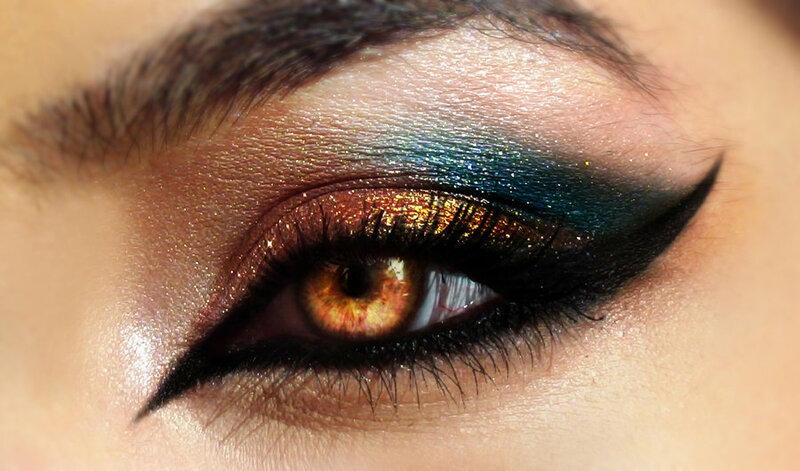 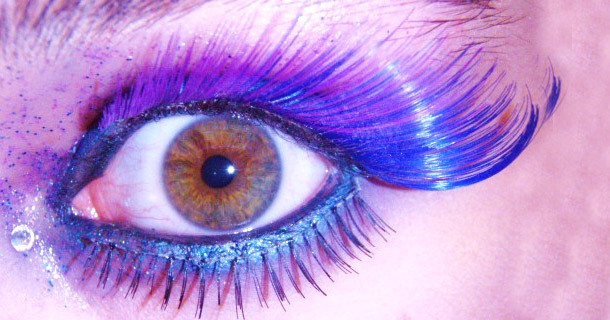 The application of eye makeup is a very useful and trained skill which can both impress and make you feel great. 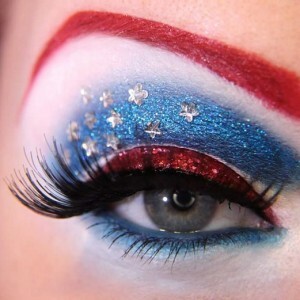 It’s great for every day use, for special occasions and costumes. 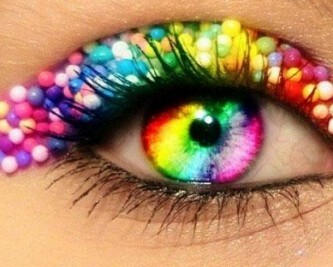 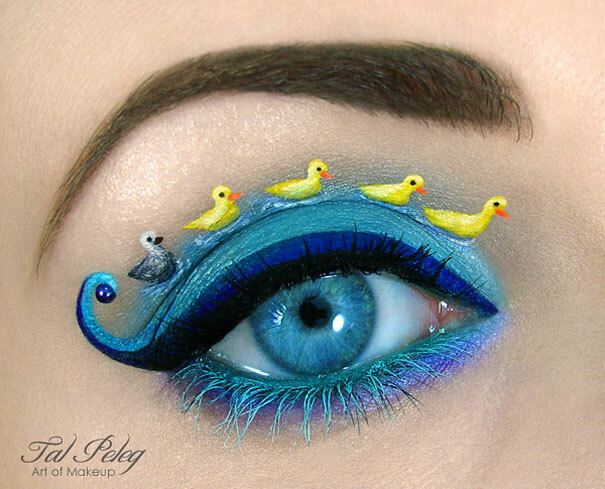 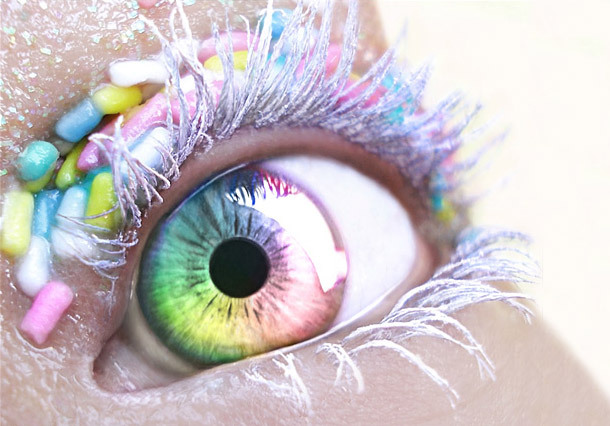 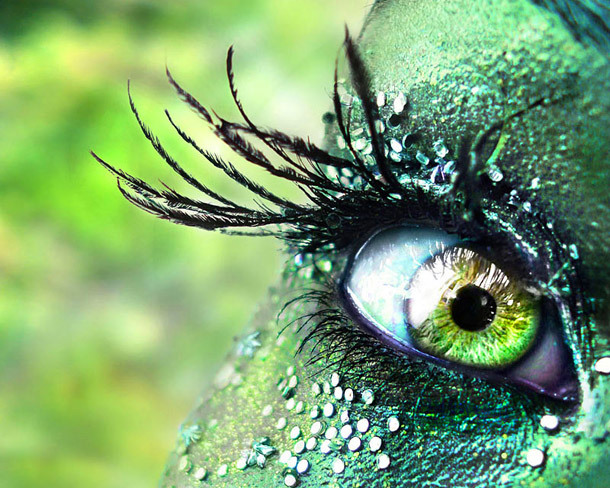 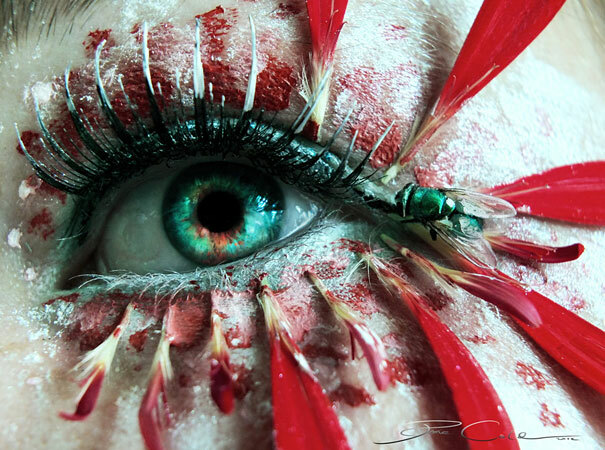 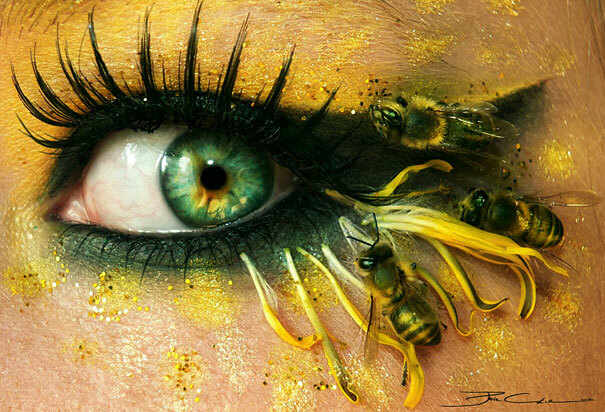 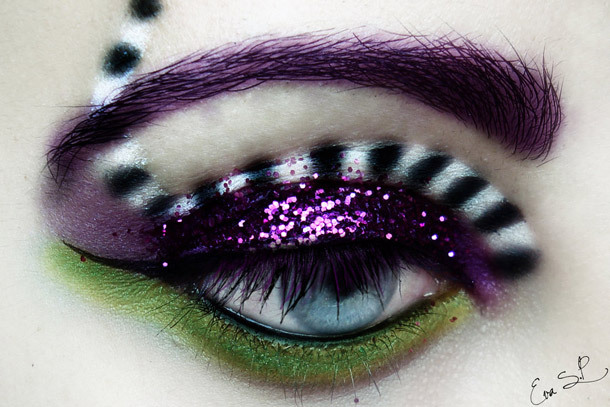 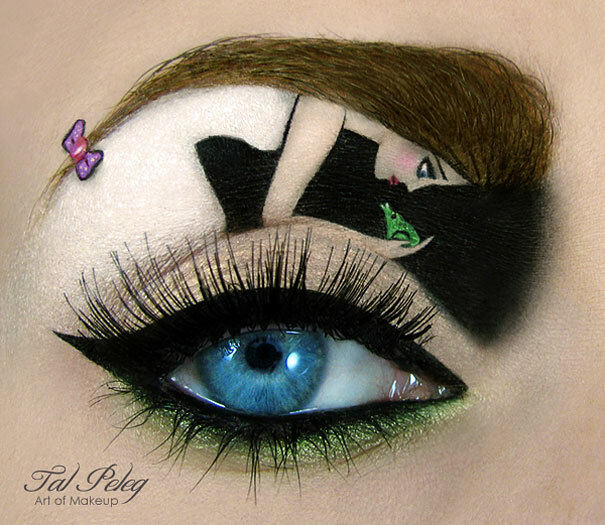 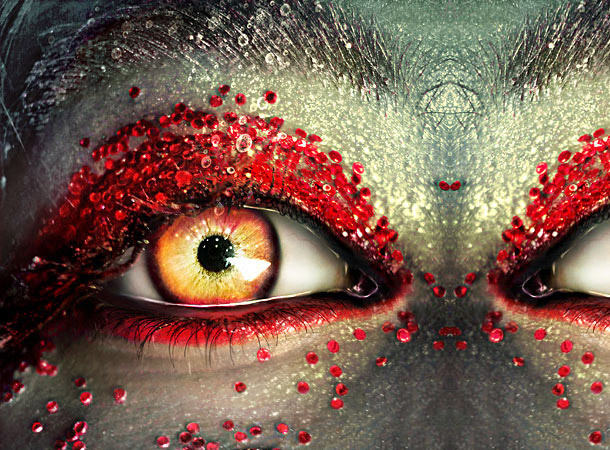 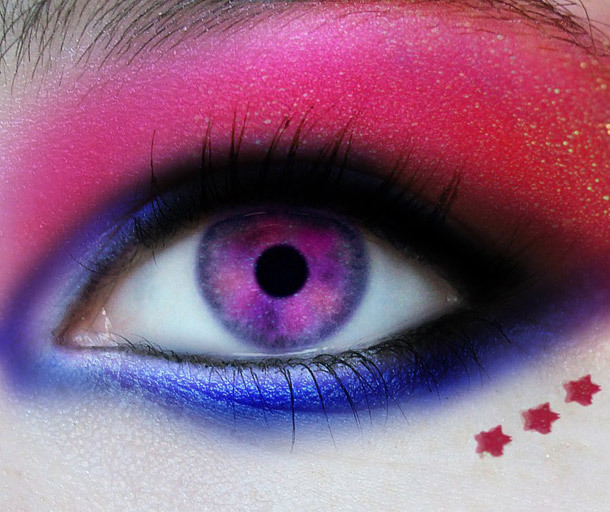 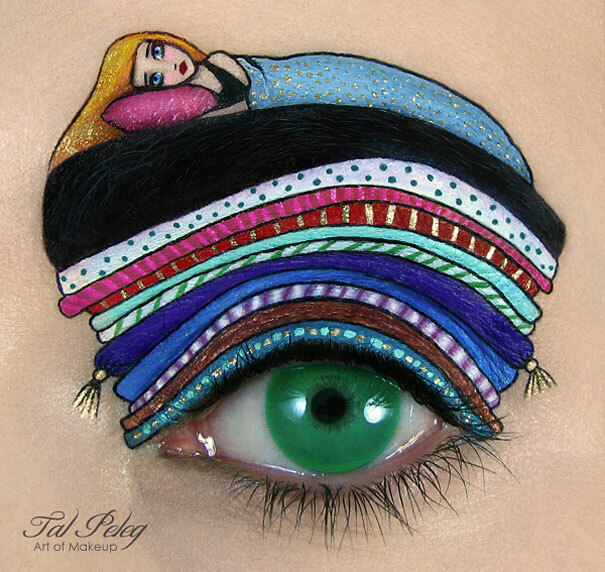 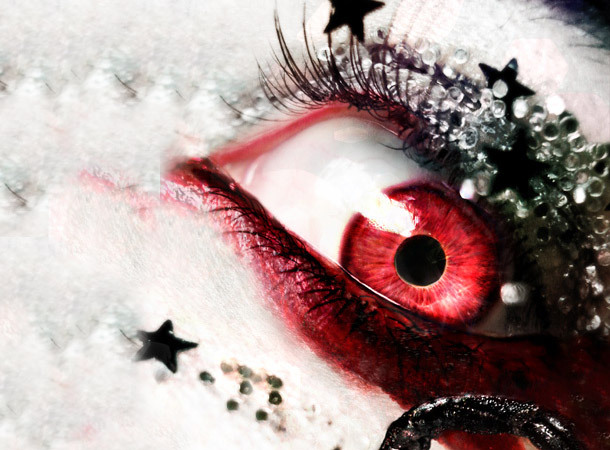 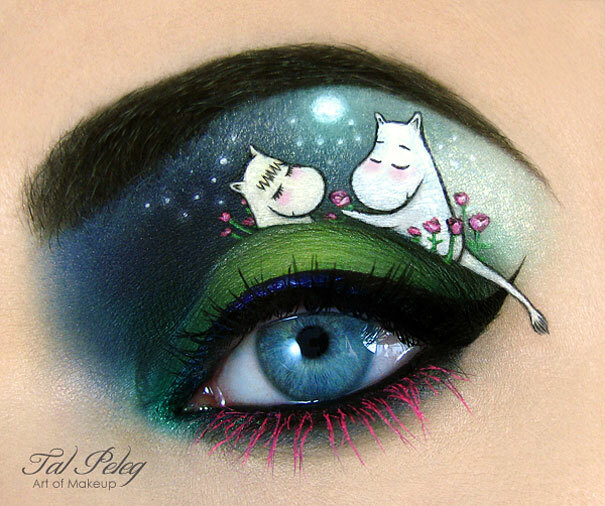 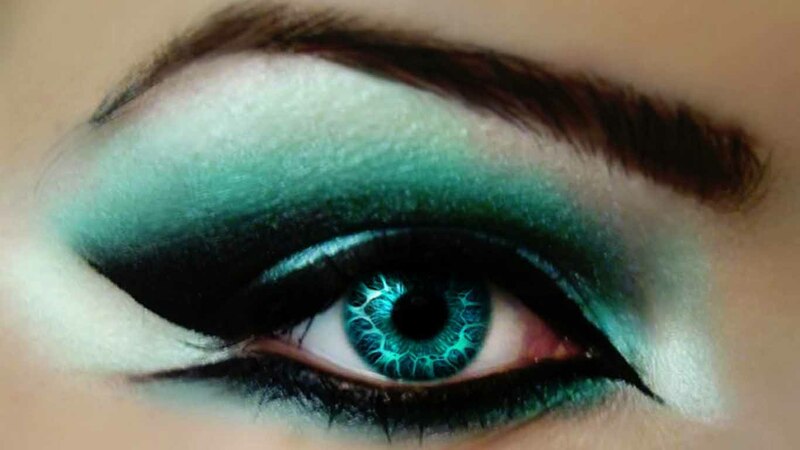 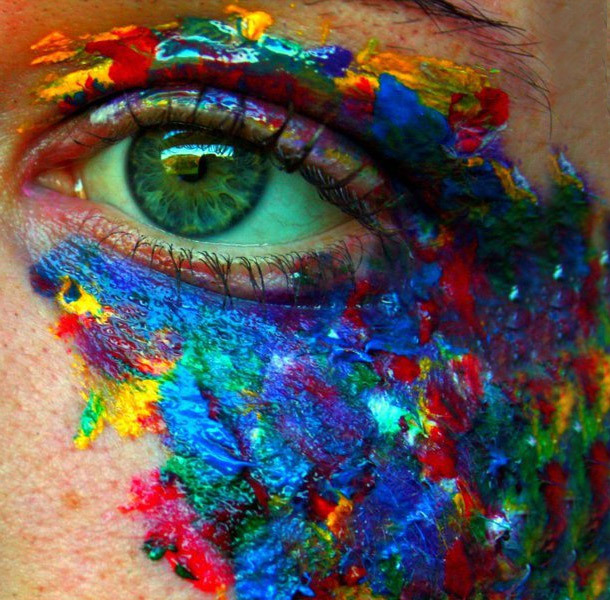 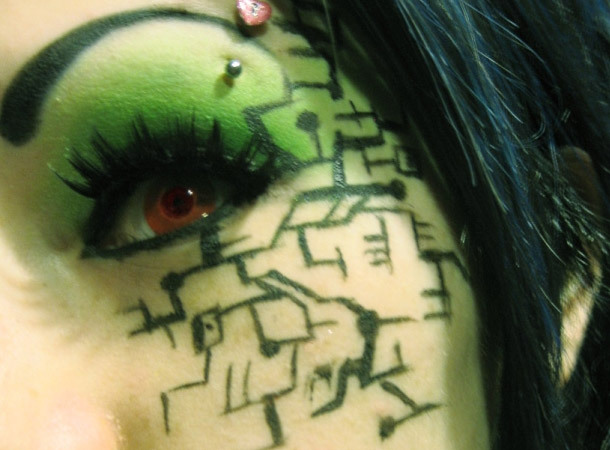 If you want to go a step further and get really creative why not take a look at these creative eye makeup art examples to get some ideas? 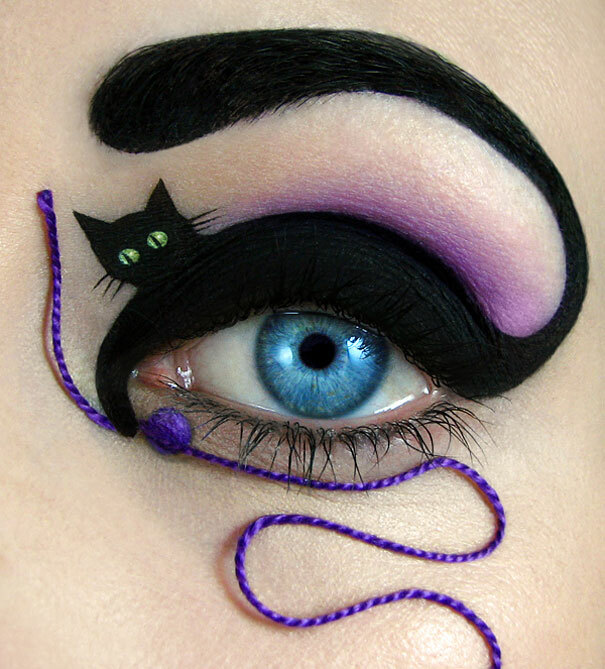 As a cat-obsessed lover, I just have to try the second one, it’s amazing! 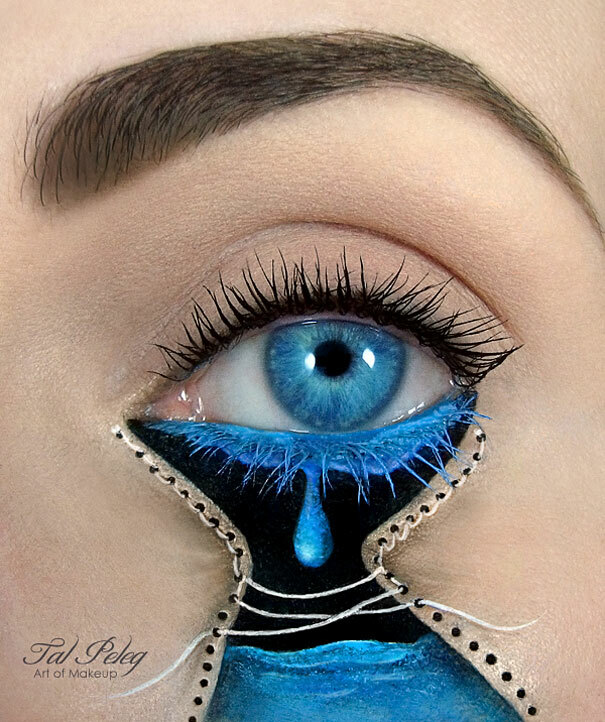 True art!